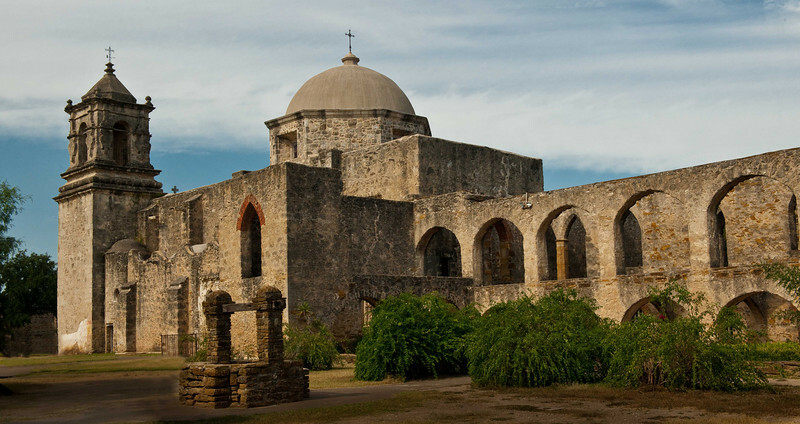 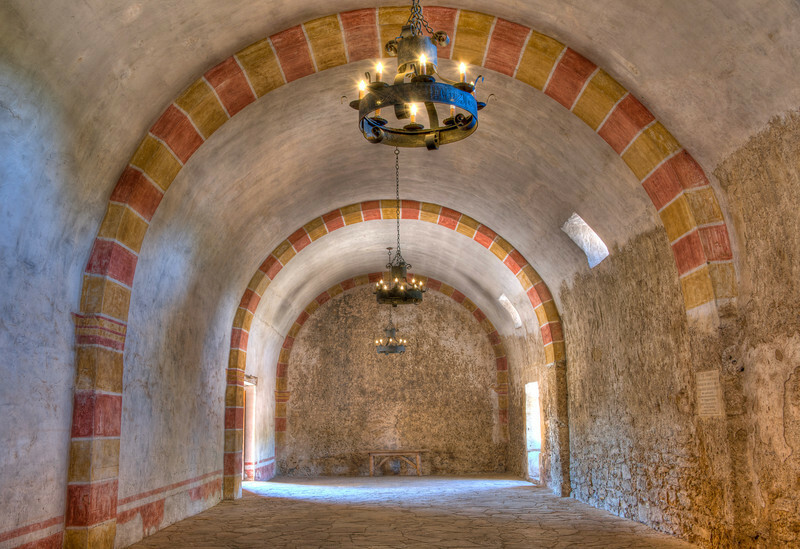 Mission Concepcion, "The Room of God's Eyes". 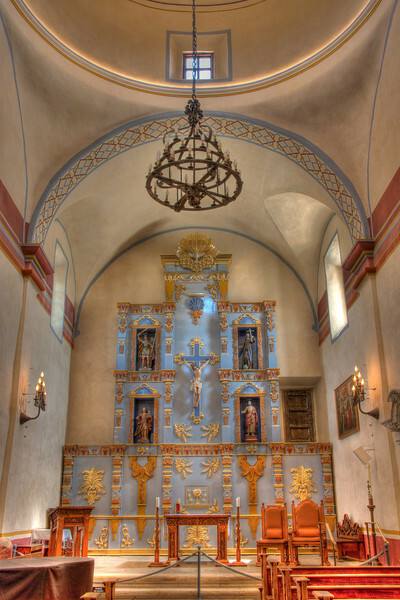 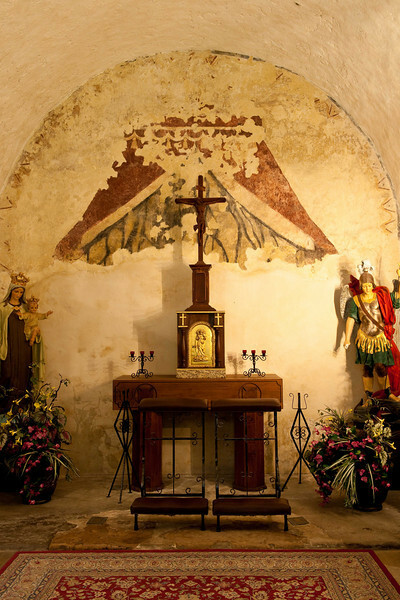 Mission Concepcion, the Alter in the main Chapel. 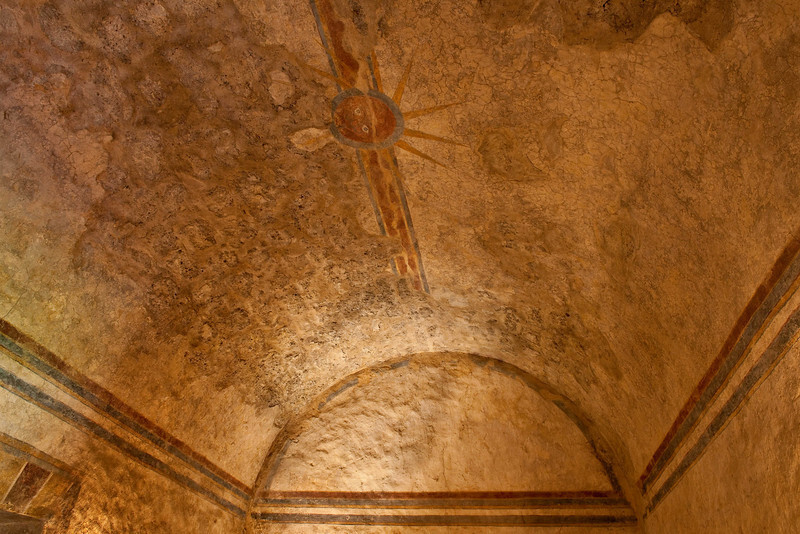 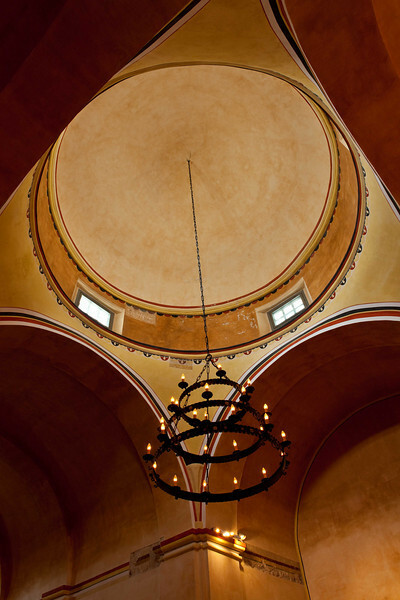 Mission Concepcion, vaulted ceiling in the Chapel. 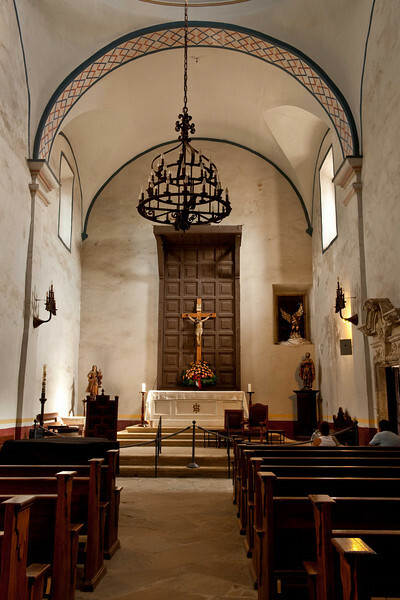 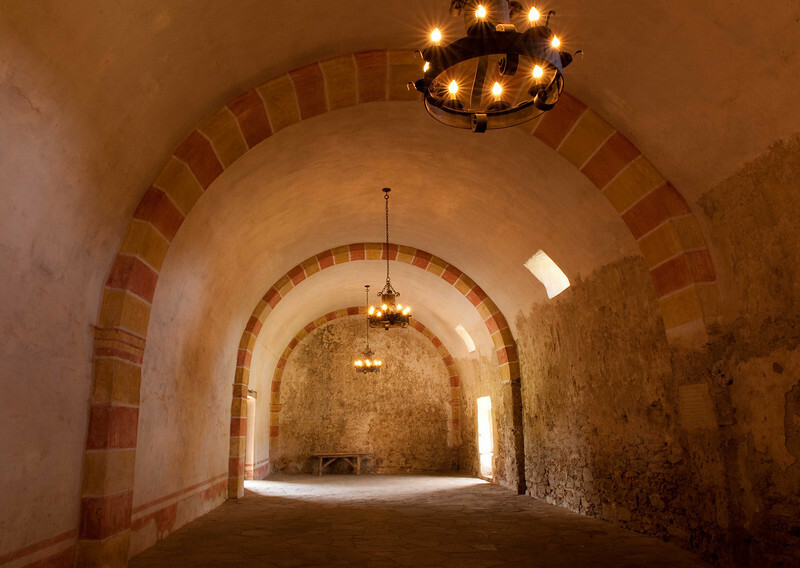 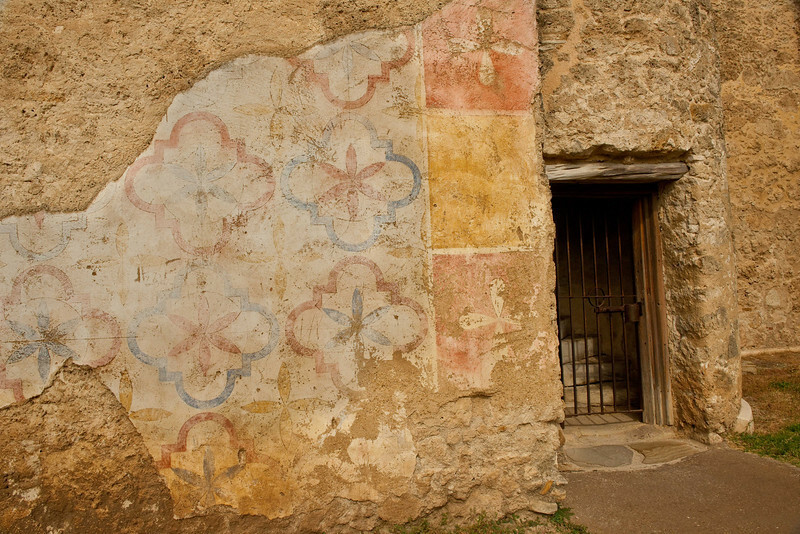 Mission Concepcion, "The Quiet Room". 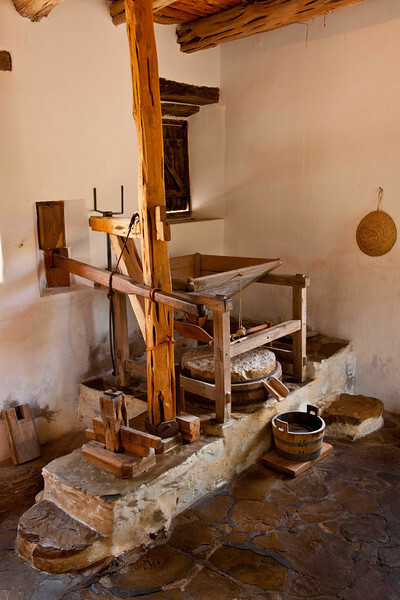 Mission San Jose, "The Mill". 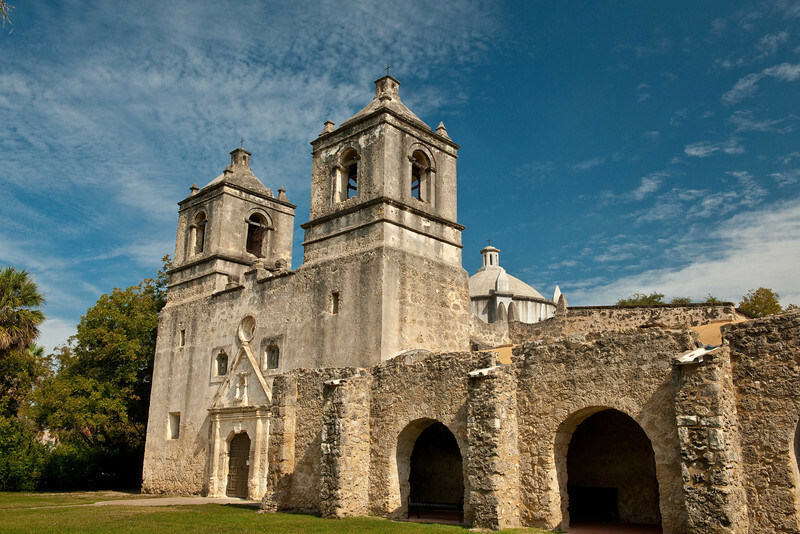 Mission San Jose "The Grainery". 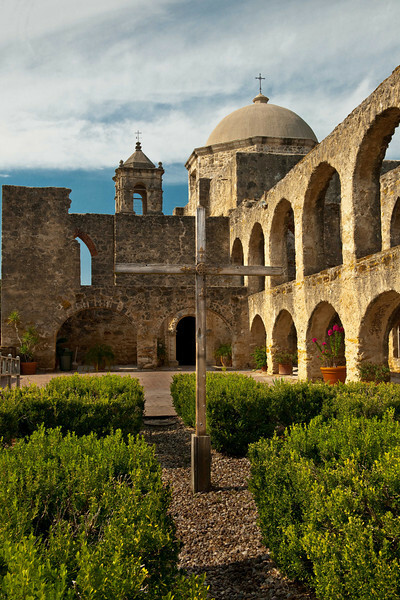 Mission San Jose court yard. 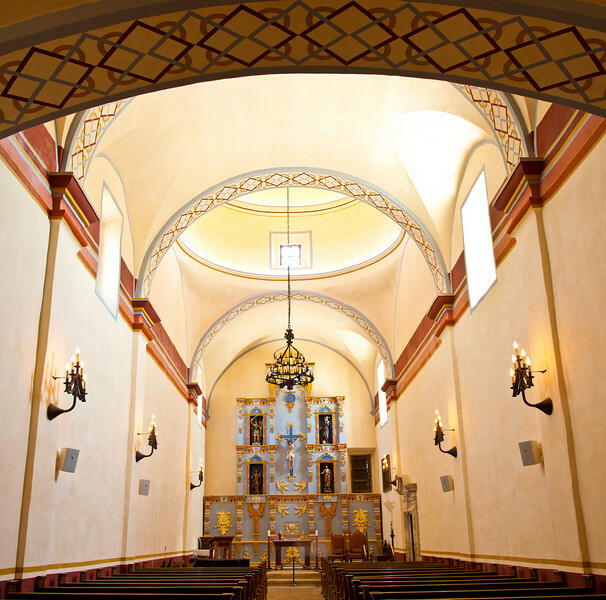 Mission San Jose "Hall of Arches" looking East. 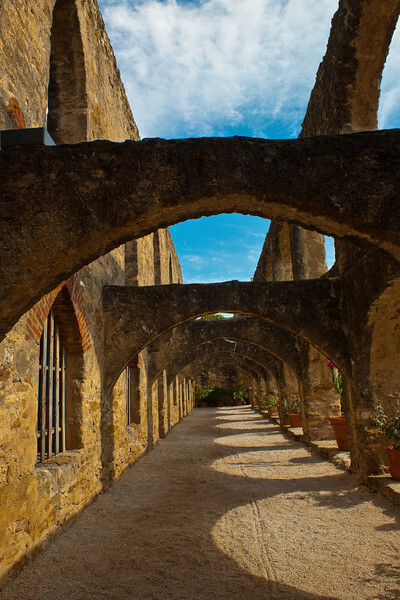 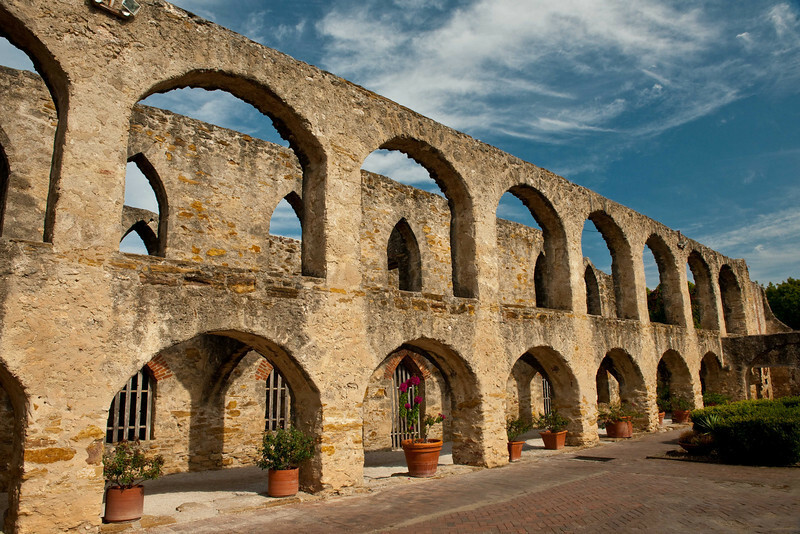 Mission San Jose "Hall of Arches", looking North. 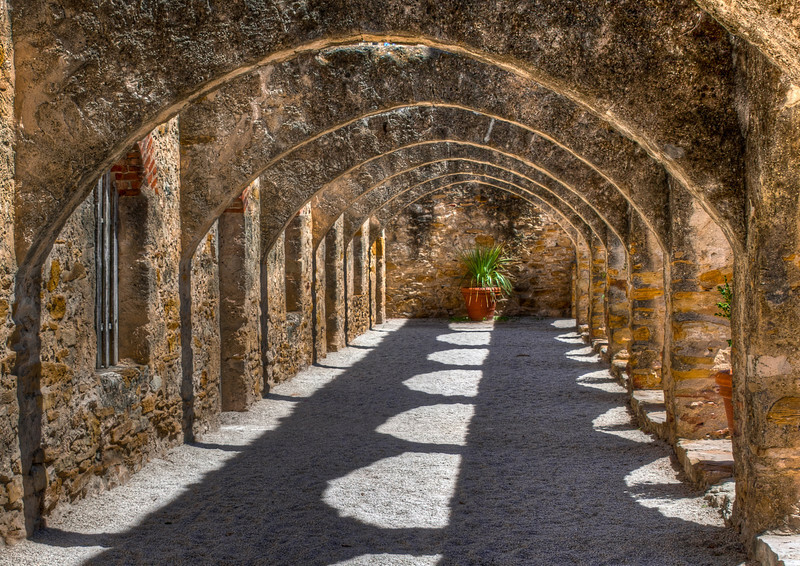 Mission San Jose "Hall of Arches" looking South. 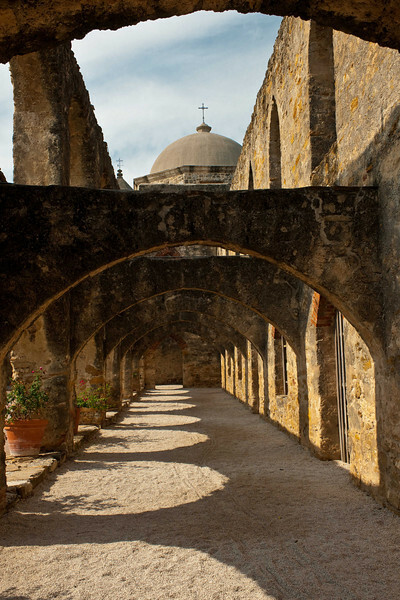 Mission San Jose, external original tiles. 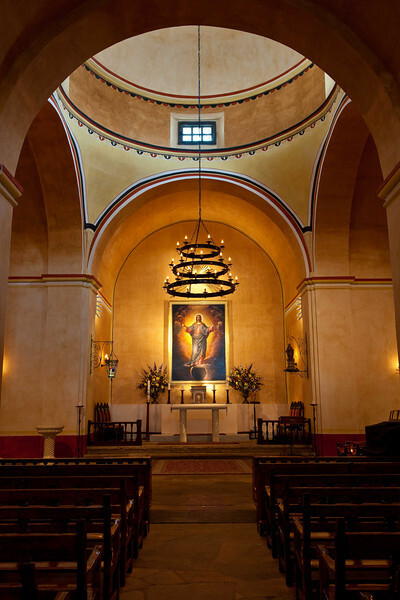 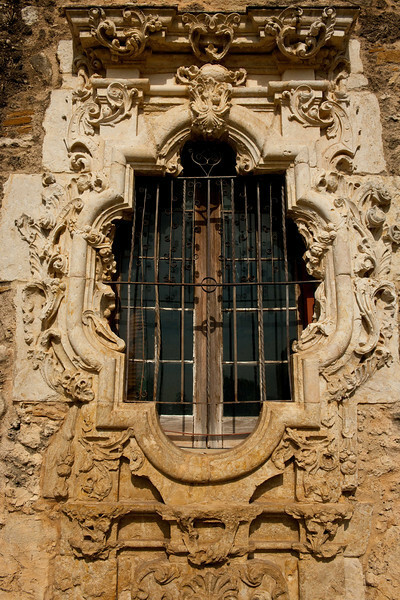 Mission San Jose, "Rose Window". 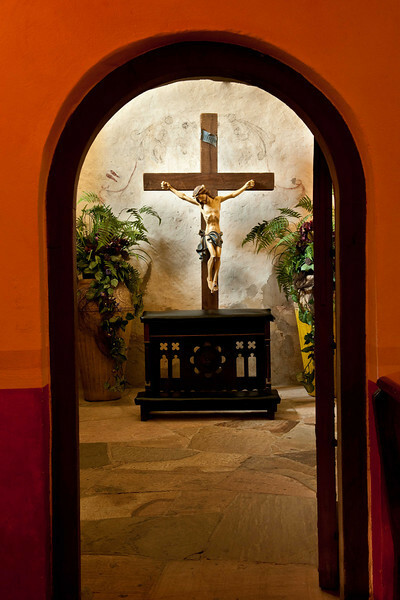 Mission San Jose inside the Chapel.